A beautiful mountain to hike. 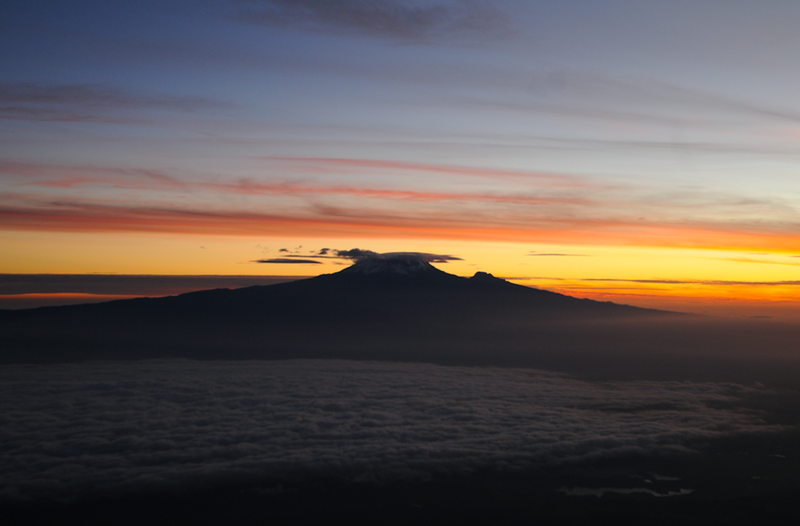 Great as a pre Kilimanjaro acclimatisation or as part of a trilogy of East Africa's highest peaks. 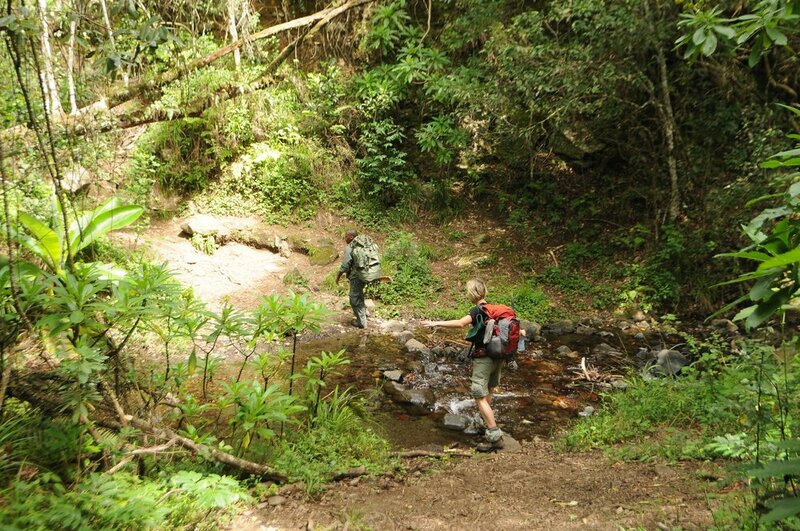 Also superb pre safari for keen hikers or the adventurous. Signs and possible sightings of wildlife on foot, afromontane forest, less busy than Kilimanjaro, excellent bird life and game drives in Arusha National Park. One of the most under rated hikes in East Africa. In the morning you are collected from your hotel and transfered to Arusha National Park. At the Momella Gate we complete registration formalities before setting off with your guide and armed ranger - there is abundant wildlife in the forests! The forest section is especially scenic with strangler figs and the possibility of seeing buffalo grazing in one of the clearings. In the late afternoon we reach a viewpoint before heading onto Miriakamba Hut for dinner. We set off from Miriakamba Hut, initially still in the forest zone, but in a few hours as we reach Saddle Hut for lunch in the alpine desert zone. In the afternoon a walk to the summit of Little Meru (Alt: 12,532ft, 3820m) can be taken for stunning views before heading back to Saddle Hut for dinner. We rise early and our hard work is rewarded at dawn as the sun rises to the East. 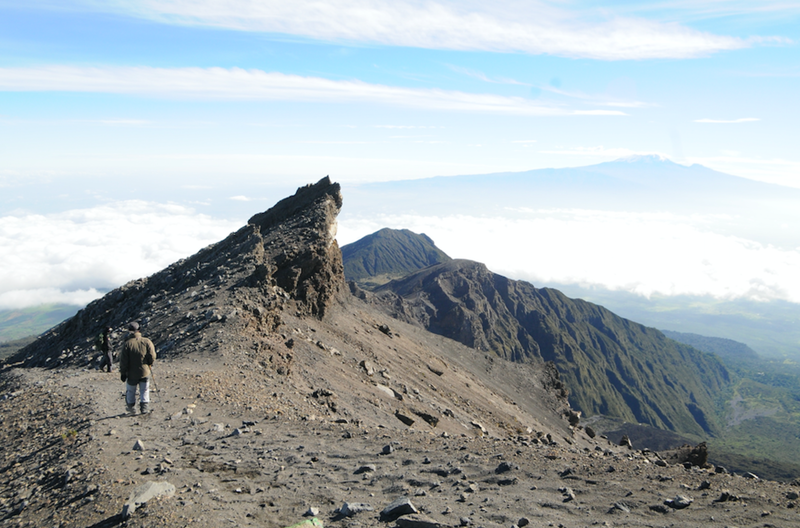 Kilimanjaro is normally clearly seen from here and the sheer cliffs of the crater fall dramatically 1000 feet or more. After taking photos at Socialist Peak (Alt: 14,977ft, 4,565m) we return to our base camp at Saddle Hut. After some brunch, we continue down to Miriakamba Hut for dinner. The final section takes up to 3 hours to return to our vehicles where we say farewell to our crew and have time for a short picnic lunch and game drive before returning to Arusha for a well deserved shower!